Animal tyracks in the sediment from the Gold King mine blowout settled along the banks of the Animas River in Silverton below the confluence of Cement Creek Thursday. Sediment from the Gold King mine blowout settled between rocks along the banks of the Animas River in Silverton below the confluence of Cement Creek Thursday. Cement Creek water from the Gold King mine area flows into the Animas River in Silverton Thursday. Anthony Edwards, right, has a microphone attached to him for an interview by Associated Press’s Peter Banda inside Silverton town hall Thursday. Edwards was hire by the town and San Juan County Incident Command to handle press relations with media in the area after the Gold King mine contamination of the Animas River. Vistors to Silverton inside the Town;’s Visitor Center Thursday where many questions were asked about the implications of the Gold King mine blowout last week. Brooke Newman, a Silverton resident walks her dog Axle across a footbridge over Cement Creek in town Thursday. What is known as “Yellow Boy” caked on and dried on the banks of the Animas River in Silverton below the confluence of Cement Creek. Beverly Rich, chairman of the San Juan Historical Society speaks about the implications of a EPA Superfund designation could have on the area. Three million gallons of sludge rushed out of Gold King Mine last week, flooding the Animas River with higher levels of metals than usual, causing economic and environmental damage in three states. Yet in the wake of the disaster, many Silvertonians are redoubling their resistance to a Superfund listing the Environmental Protection Agency has long argued is necessary to deal with the town’s network of draining mines. Resident John Ferguson harbors a deep mistrust of the EPA – the government department that is responsible for accidentally triggering the massive spill – and questions the agency’s ability to fix leaky mines without causing greater harm. But to the thousands of people living downstream of Silverton, the problem isn’t so much the EPA as it is Silverton residents’ decades-long refusal to accept that their mines require federal intervention. Wuchert said it is obvious that Gold King Mine’s owner, San Juan Corp., and Kinross Gold, which owns the last company to do major mining in Silverton, Sunnyside Gold, are liable for the environmental disaster, and the public should hold them most accountable. 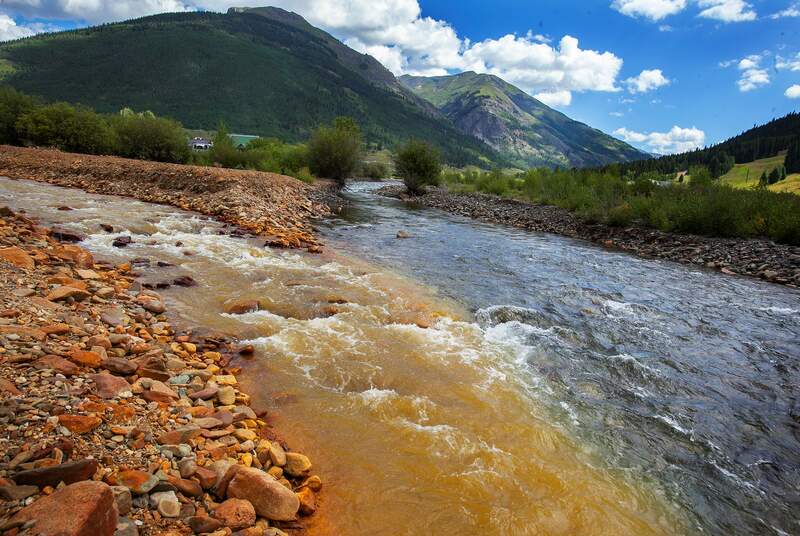 Even before the Aug. 5 Gold King disaster, which polluted more than 100 miles of rivers in three states, U.S. Geological Survey scientists described the metals flowing out of Silverton’s network of defunct mines into the Animas as the worst untreated mine damage in Colorado. The metal pollution in Cement Creek is so bad that it is choking off the Upper Animas River’s ecosystem. 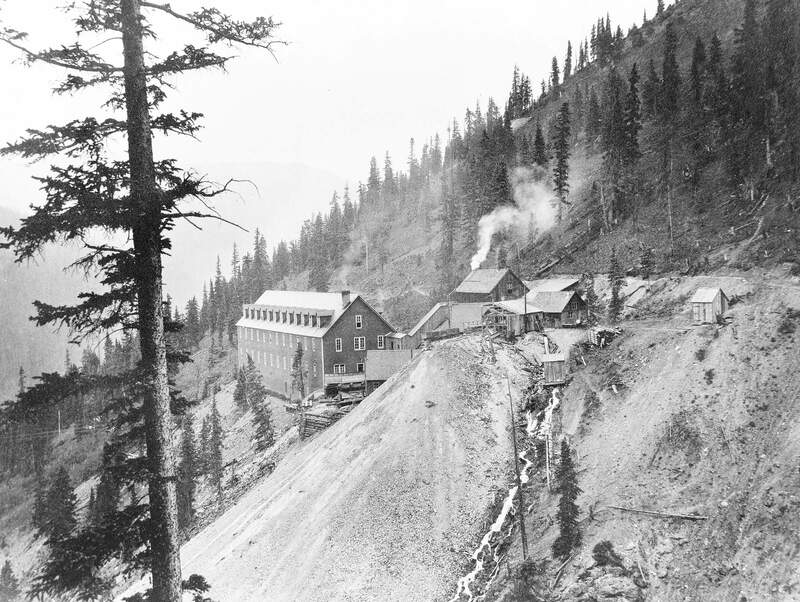 Since the spill, Silverton, a remote tourist hamlet high in the San Juan Mountains, has been in full-blown crisis. DeAnne Gallegos, director of the Silverton Area Chamber of Commerce, ruefully said that the financial pain caused by families canceling trips in light of the pollution had been offset by the influx of media and EPA employees. “The hotels are full,” she said Thursday. With merely 500 residents in town this August, Gallegos said that to combat the bad international publicity and the media circus that descended last week on Silverton, the town and county governments drafted Silverton’s lone county judge, Anthony Edwards, to act as the town’s spokesman to the wider world. But explaining Silverton’s continuing resistance to Superfund looked difficult even for Edwards, who said Thursday he wasn’t aware of any current discussion between the town trustees or the county commissioners and the EPA about Superfund. “There’s a fair group of people in the community who worry that if we were to be designated a Superfund area, it would impact the tourist economy here and result in a lack of lending for homes and businesses,” Edwards said. “I know some people are pointing the finger at the town of Silverton and San Juan County, but that’s not necessarily fair,” he said, saying the town and county had been working with the EPA on Animas River cleanup through the Animas River Stakeholders Group for decades. The stakeholders group is an organization dedicated to improving water quality in the river. The EPA first tried to make parts of Silverton a Superfund site in 1994 and place its draining mines on the National Priorities List, which would allow the agency to treat the mine waste as it saw fit while also holding mining companies financially responsible. But to people living outside Silverton who have been involved in the Animas River cleanup for decades, Silverton’s anti-Superfund logic is torturous, and residents’ attempts to blame the Gold King spill on the EPA rather than on mining companies is willfully incorrect. Robert Robinson, who used to represent the Bureau of Land Management in the stakeholder’s group, said if Silverton had only embraced a Superfund designation 20 years ago, the mines poisoning the Animas would have been cleaned up by now. San Juan Corp. President Todd Hennis told The New York Times on Monday that Kinross is at fault for the spill. Kevin Roach, Sunnyside reclamation director, said in an email to The Associated Press on Tuesday that it had no role in the Gold King accident. The toll that Silverton’s draining mines has taken on the Animas River’s ecosystem has grown more deadly in recent years, killing off three out of the four trout species that lived in the Upper Animas River below Silverton between 2005 and 2010 and slashing its insect population. Robinson said most of the watersheds in Colorado have fish in them, including downstream from Superfund sites Summitville and Leadville. But there are no fish downstream from Silverton, he said. 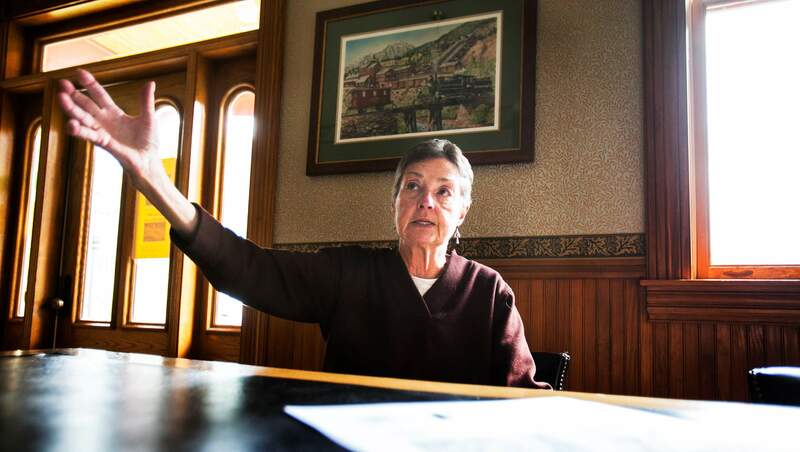 San Juan County Historical Society Chairwoman Bev Rich said residents’ intransigent opposition to Superfund partially stems from locals’ deep allegiance to the industry that built the town. “There’s a lot of people who blame the demise of mining here on the EPA and mining regulations that have increased over the last century,” Rich said. But, she added, in the wake of the Gold King spill, some locals’ antipathy to Superfund and the EPA, far from diminishing, had grown increasingly virulent. “Now there’s a conspiracy theory going on,” she said. On Greene Street, two of its local adherents who refused to be named, posited that the EPA deliberately triggered the Gold King disaster in order to finagle Superfunding Silverton; their smoking gun evidence was a letter to the editor of the Silverton Standard & Miner published one week before the spill in which the author, a Farmington geologist, predicted such a scheme unfolding. The Standard’s editor, Mark Esper, said Silvertonians’ Superfund conspiracy theory had spilled into the wider world. Esper was forced to leave his office last week because the cacophony of phone calls from media and bloggers about the letter to the editor was preventing him from getting any work done. That day, after years of editorializing about his hesitancy to favor a Superfund designation, Esper published an editorial in Thursday’s Standard full-throatedly backing it: “Suspicions of the EPA run deep in this community. But until I see a more viable alternative for dealing with this huge problem, this community in my view must endorse Superfund,” he wrote. Intellectually and ethically, it’s the right position, he told The Durango Herald. “But I might lose readers,” he said. Wastewater continued to stream out of the Gold King Mine on Tuesday near Silverton, several days after a rush of 3 million gallons of it flooded Cement Creek and the Animas River. 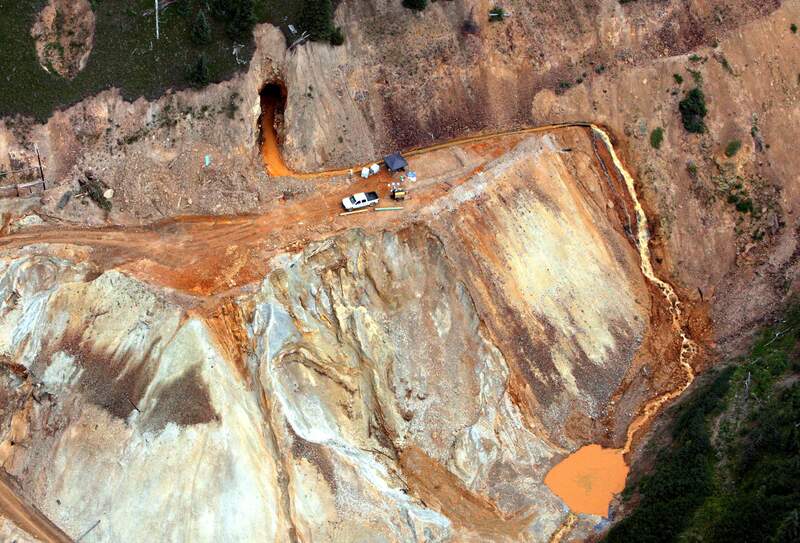 At the top of the photo is the mine’s opening, where an Environmental Protection Agency cleanup team was working with heavy machinery Aug. 5 and hit an earthen wall that had millions of gallons of water built up behind it. Is the Animas River really clean? Cement Creek water from the Gold King Mine area flows into the Animas River on Thursday in Silverton. The mine hasn’t been in operation since 1923, but it continues to leak metal-laced wastewater at several hundred gallons per minute. Many visitors and residents in Silverton remain concerned about the effects of the sediment from Gold King Mine blowout above Silverton that sent a plume of contaminated water down the Animas River. 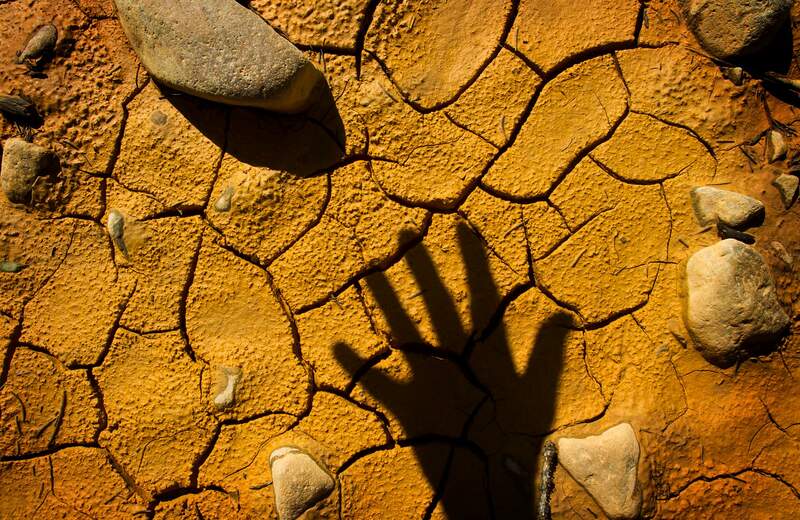 A photographer’s hand casts a shadow on what is known as “yellow boy” – dried on the banks of the Animas River in Silverton below the confluence of Cement Creek. 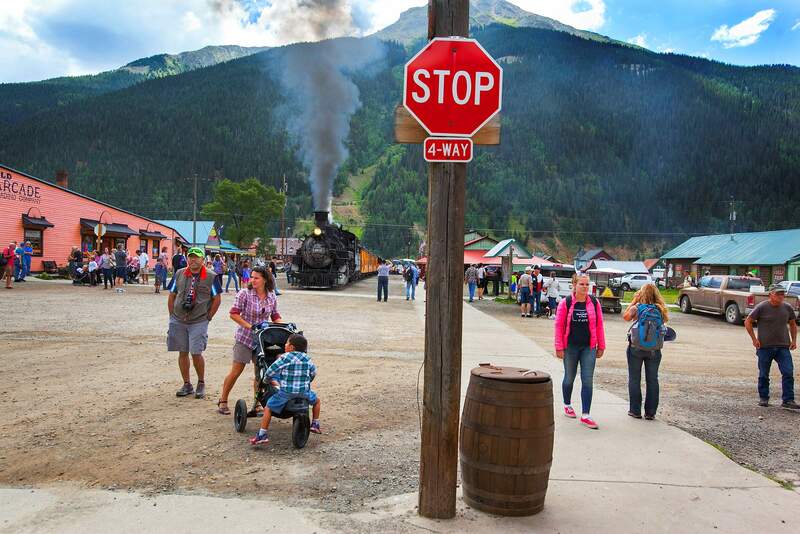 Silverton is a mining-turned-tourist town in the craggy San Juan Mountains. It sits within the Silverton Caldera and is surrounded by hundreds of abandoned mines. Many people outside of Silverton have thought that the town and its residents should embrace a Superfund designation to help clean up the series of defunct mines that have been polluting the Animas for more than two decades. But even after the Gold King Mine accident Aug. 5, most Silverton residents resist the idea of being a Superfund site. Beverly Rich, chairwoman of the San Juan Historical Society, speaks about the implications a Superfund designation could have on the area, saying many locals oppose Superfund because of their fealty to the mining industry. 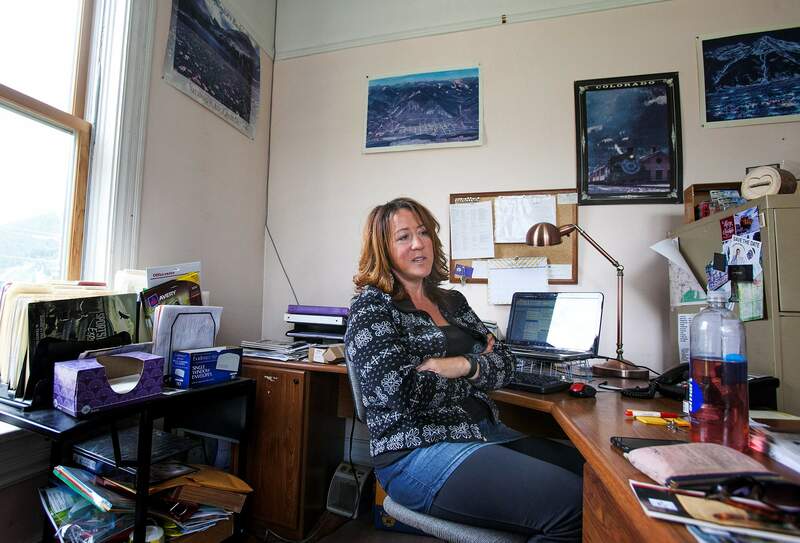 DeAnne Gallegos, executive director of the Silverton Chamber of Commerce, speaks about the influx of media to the town in the aftermath of the Gold King Mine drainage and how the town’s image has taken a battering in the national press.